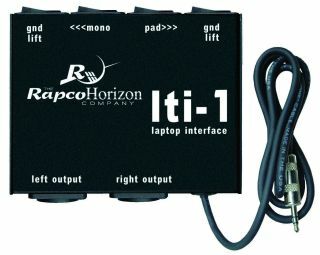 The RapcoHorizon Company is featuring the LTI-1 stereo interface at InfoComm 2009 (Booth 6017). The LTI-1 is available through The RapcoHorizon Company dealers and is priced at an MSRP of $135. Its economy version, the LTIBLOX, will also be featured at InfoComm 2009.